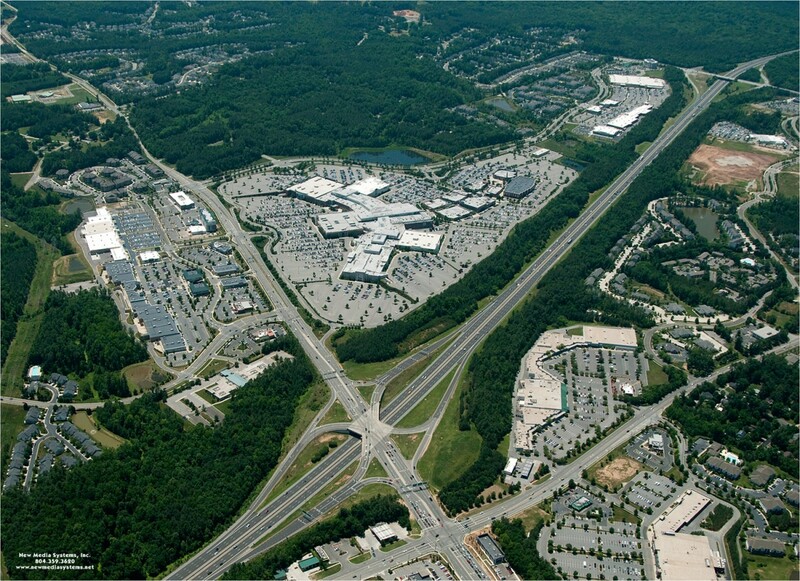 Southpoint, which has over 600-acres of development, consisted of six major projects. It is a mixture of retail, office, and high density residential uses. The firm worked closely with City of Durham staff, the Durham Zoning Committee, and the city council to bring each project to reality through the design and zoning process. Urban Retail/General Growth Corp, Target Corporation, HH Gregg, Belk, JC Penney, Revelle LLC, Lexus Corp., Honda Motors, Midland Atlantic Corp.